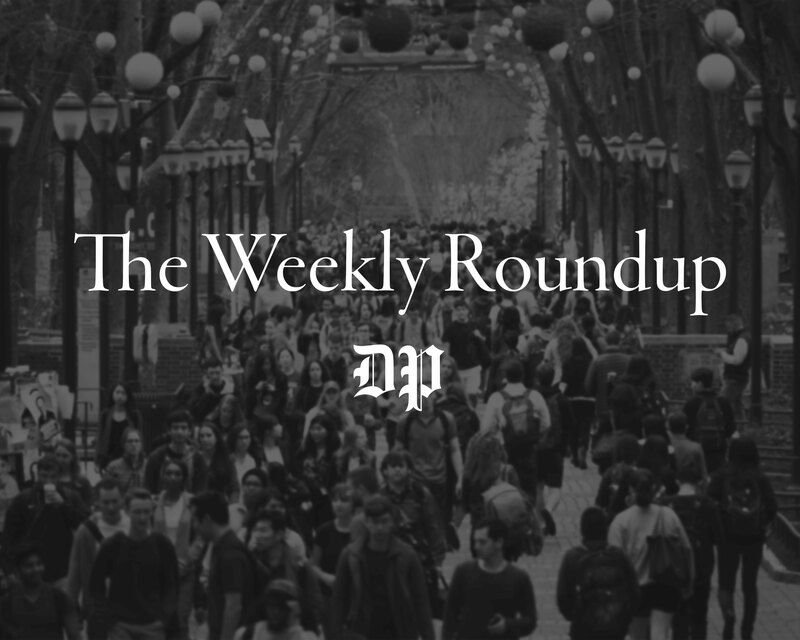 When a Penn student finds four courses in a semester overwhelming, many can choose to drop a class. However, for some students, there can be serious repercussions to doing so. Taking a reduced course load can prevent students from applying to join Greek life, participating in varsity sports and in some instances, maintaining their visa status. College senior Haley Mankin took three courses during both semesters of her freshman year. As someone who has chronic migraine syndrome, Mankin was homeschooled for most of high school and thought the transition would be easier with three courses. Mankin said taking three classes allowed her to begin her Penn experience on a positive note. She added that "[this] last class can make everything harder," especially those struggling from mental or physical health problems. But not all students feel like they are able to drop a course. For international students, taking less than four courses each semester can threaten their immigration status, said President of the Assembly of International Students and Engineering senior Dhruv Agarwal. The Penn Global website states that students who "cannot meet the full-time requirement" of four course units will need to complete a request for a Reduced Course Load. "Dropping below full-time without an RCL is considered an unauthorized drop, which will endanger your immigration status," the site states. Agarwal said most students he knew personally who have taken less than four credits have applied and been approved for an RCL, but added that from his personal experience, most academic advisors are not aware of this four course requirement for international students. Students not taking at least four classes can also be excluded from participating in Greek life. If a Penn student is planning to rush an on-campus sorority or fraternity, they must have at least four courses on their Penn transcript, according to the website of the Office of Fraternity and Sorority Life. For student athletes, the National Collegiate Athletics Association’s rules state that in order to be eligible, a student athlete must take a full-time course load. Rachel Hiller, Penn’s Assistant Athletic Director for Compliance, said the NCAA sets certain thresholds that student athletes must meet each year in order to maintain eligibility. These include the expectation to take a full course load. College junior Reeham Sedky, a member of the women's squash team, said that she although she has to take at least five credits every semester in order to fulfill the requirements for her computer and information science major, she recognizes the difficulty of balancing a full course load as a student-athlete. 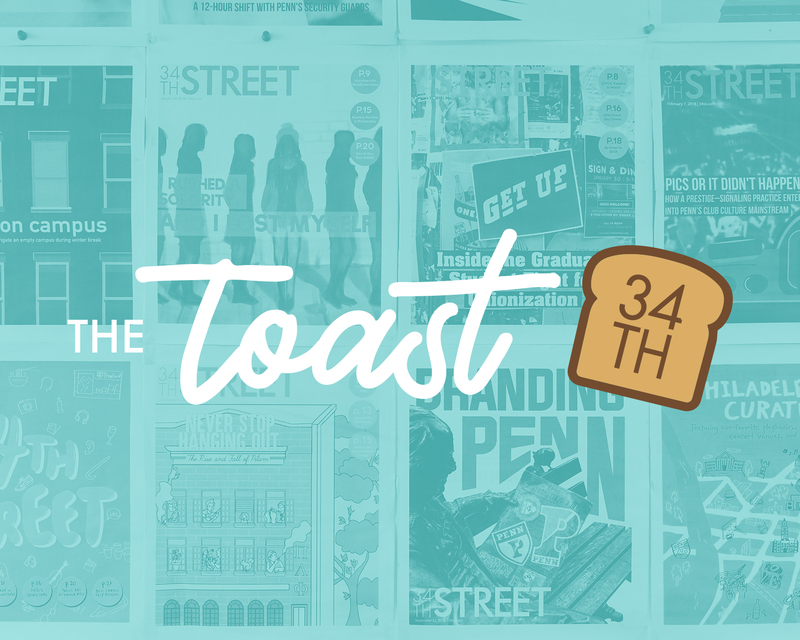 "I’ve heard from kids on my team that four courses are a lot. All of our weekends especially from November to March, we are away. Between catching up with schoolwork or having a midterm next week, it’s hard to get enough sleep to recover from your sport, but also perform well in school,” Sedky said. Member of Penn Benjamins and Wharton and Nursing junior Sydney Liu agreed, adding that mandatory course requirements often overlook the differences in students' experiences and circumstances. As a nursing student, she said many of her classes are work-intensive and are not accurately represented by one credit unit. 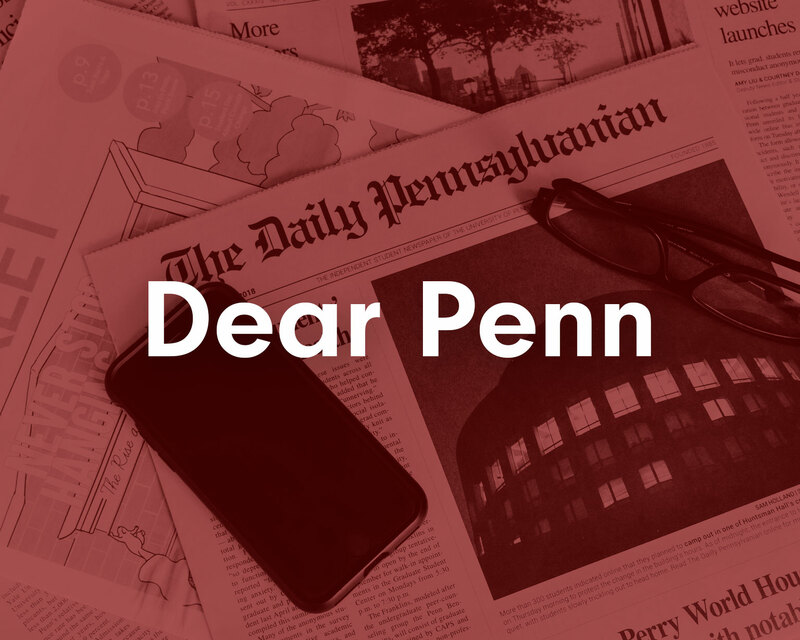 "[This] requirement or the 'norm' to take 4 or more classes really contributes to the Penn’s toxic and over competitive environment," she said. 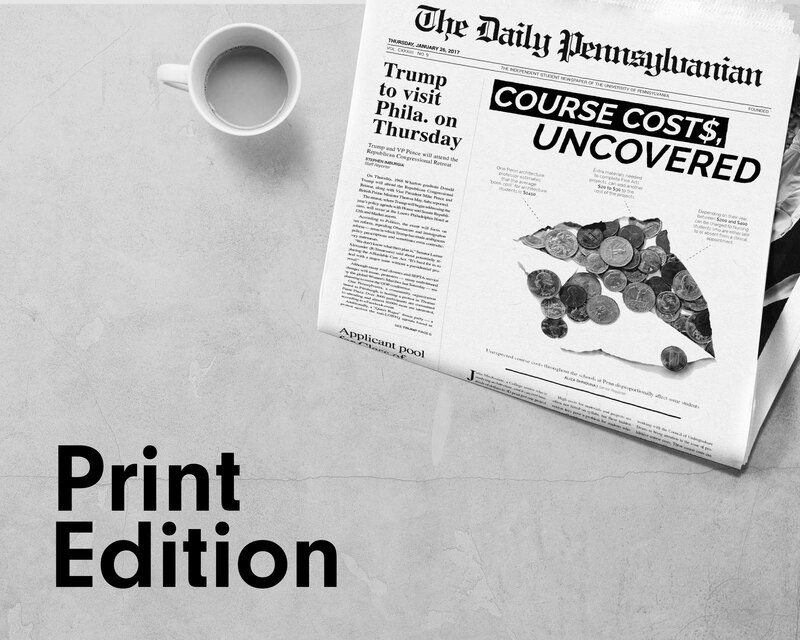 Some students believe that dropping below four courses can affect their financial aid, but Senior University Director of Financial Aid Elaine Papas-Varas said it does not. Financial aid is only affected when students officially apply to be half-time, take two credits in a semester, or opt to go part-time, Papas-Varas said. She also said that dropping a class during the drop-add period never affects compensation. If a half-time or part-time student drops a class after this time, they may have a diminished or lost refund for the cost of that class. But if a full-time student drops a course, it does not affect their financial aid package. Senior Sports Editor William Snow contributed reporting.